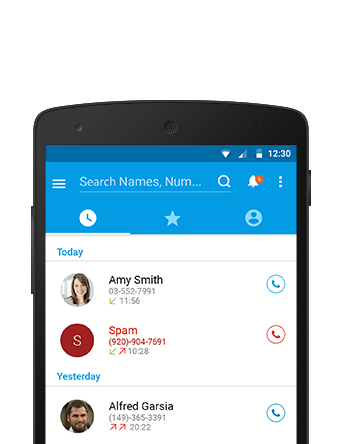 Automatically identify the Caller ID, telemarketing & spam calls, blacklist unwanted callers, search for unknown numbers, block SMS, identify messages and calls from messaging apps such as Whatsapp, Viber etc. 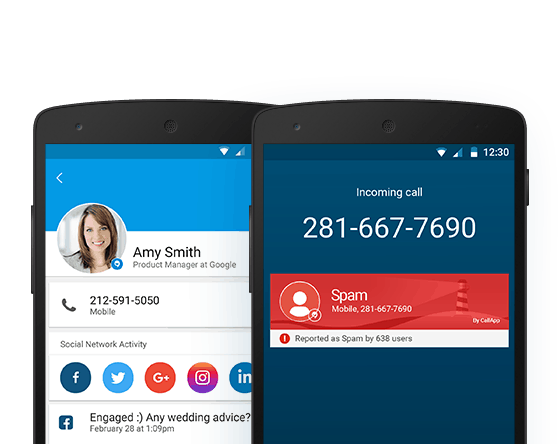 Blocking phone calls from telemarketers has never been easier. 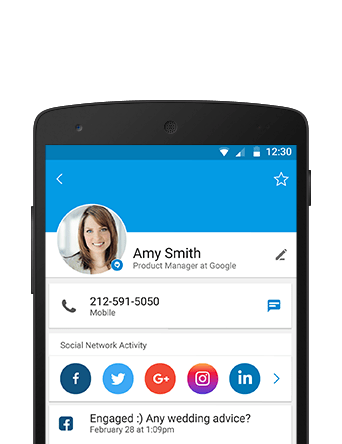 Automatically see who is the true caller behind the call and find relevant info using just a simple tap! 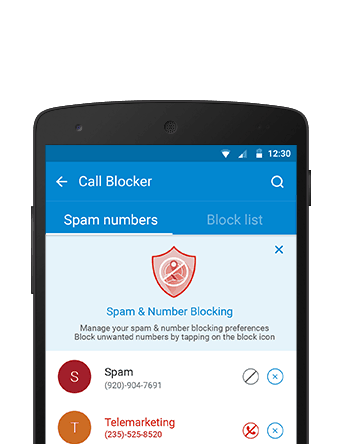 Find out more about our Call Blocker app. 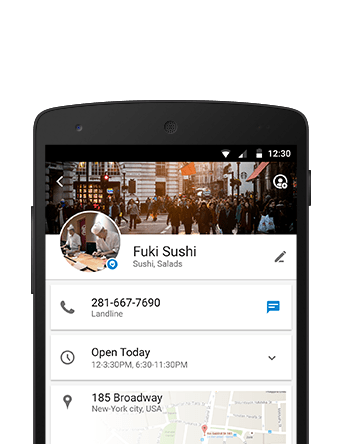 Get more info from your contact list – pictures, birthdays, location, social media info including recent posts and much more! 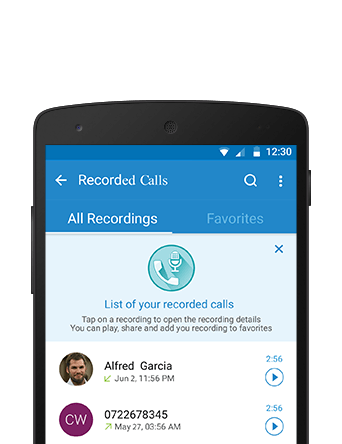 Record incoming and outgoing phone calls with our Call Recorder! You can even share your recordings on social media. Find out more about our Phone Call Recorder. Search & find any name or number in the world using our smart search system. You can even search for places such as restaurants, businesses and so on. 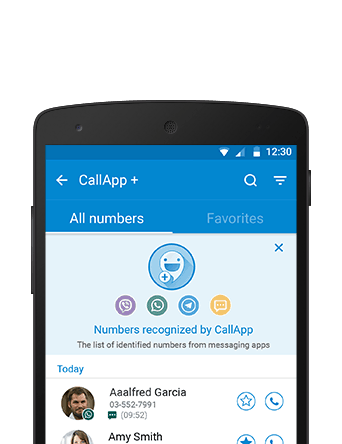 CallApp+ identifies any number that goes through your messaging apps such as Whatsapp, Viber, SMS, etc.